Lt. Gov. Dan Patrick considers the “nuclear option” to pass property tax legislation. 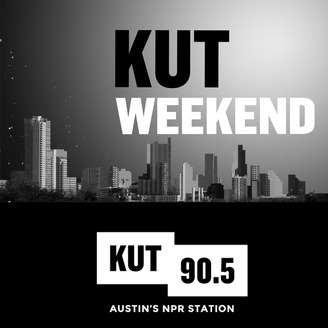 Plus, problems with the state’s STAAR test. And a Texas family’s tradition of bloodless bullfighting. 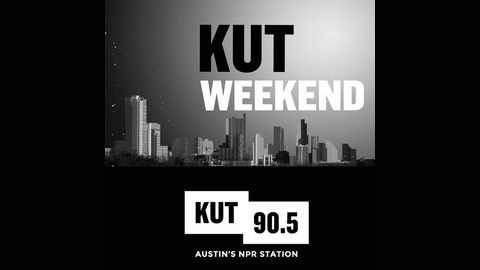 Those stories and more in this edition of KUT Weekend!